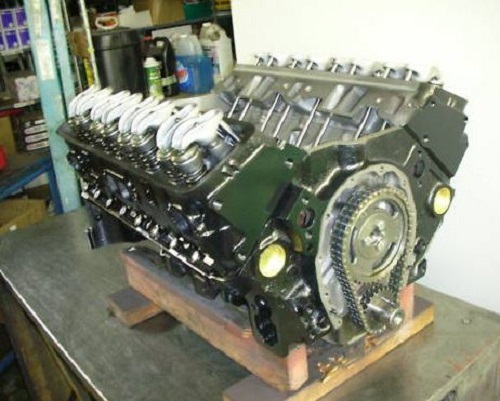 Chevy 383 420HP 430ft-lbs Stroker Engine Marine – EPM Machine Co.
Marine Camshaft .480/.489 – 226/236 – 112 specs. 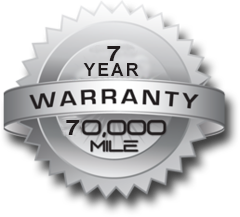 ALL OF OUR ENGINES COME WITH A 7 YEAR / UNLIMITED HOUR PARTS & LABOR WARRANTY! !